Bedford County Sheriff’s Office has received numerous calls from citizens reporting suspicious telephone calls they had received. The callers advise that they had received calls from numbers showing County of Bedford, Commonwealth Attorney, Social Services and other public service departments on their caller ID. After answering the phone the person uses several different scam stories attempting to obtain their personal information. With current technology scammers are able to spoof the caller ID and phone number. 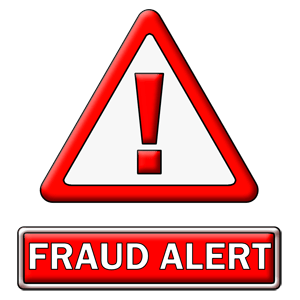 The Bedford County Sheriff’s Office advises citizens to be aware of this scam and if they receive a call such as this they should exercise great caution. Never give your personal information to anyone over the phone. If you are concerned about whether or not the information contained in the call was accurate citizens are encouraged to look up the phone number of the caller ID information on the web and call that number directly and ask about the legitimacy of the call.